A delish 15-min. prep time for this appetizer from Dairy Association winner Vicki Burgess of Houston, Texas. Last night, I doubled this recipe, using 2½ pounds of ground beef! 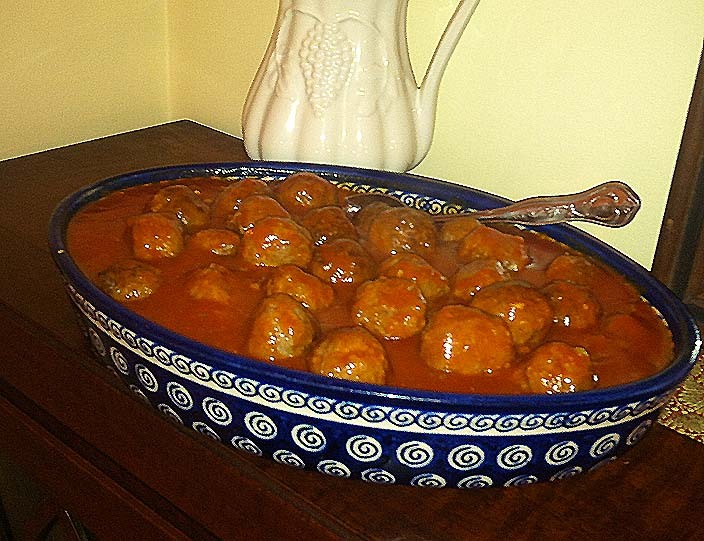 These meatballs disappeared within minutes, honestly! And my guests were asking for more!